What is your take on this spring/summer ad campaign for Kenzo. Do you like it? 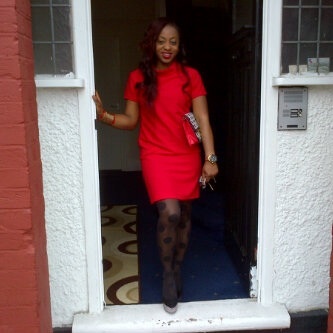 Our fashion diva of the week is the beautiful Joy Aloye from London. 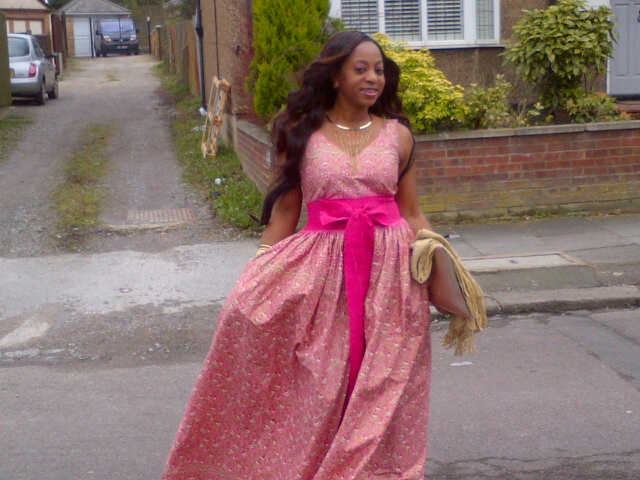 She is wearing a dress by a Nigerian designer – Berry Fashions. That dress is so beautiful. 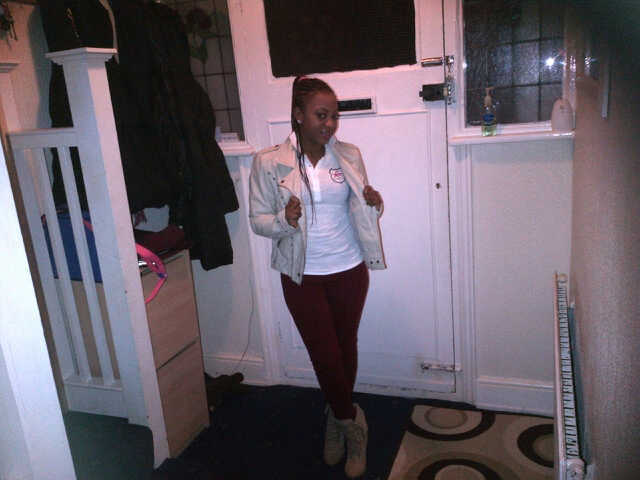 Here, Joy is wearing a white t-shirt and burgundy pants by New Look, a jacket and ankle boots by Matalan. Love the tee. For her third look, our fashion diva is wearing a top by River Island, pants by Matalan, jacket and boots by New Look. Sweet. For her final look, Joy is wearing a dress by Warehouse, a purse by New Look and heels by Matalan. This is my favourite look. I love that red dress. Have a lovely Sunday peoples.